Built in Glasgow in 1999,"Sharona" was built for extended cruising. Comfortable sleeping for 3 couples in 3 separate cabins. This is an opportunity to get into cruising in a large volume, solidly built, bluewater boat at a very reasonable price. 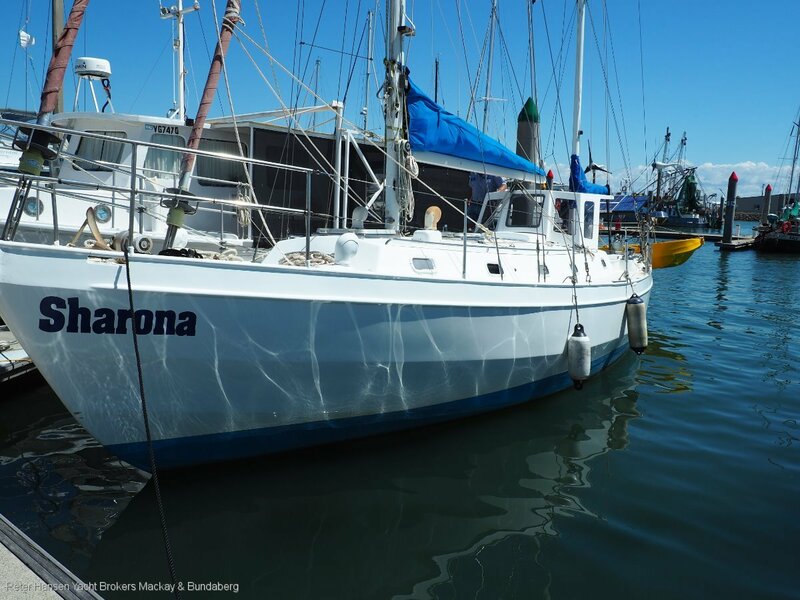 Owner would like to find a new adventurer for "Sharona" and would like to hear all sensible offers. Inspection is well worthwhile.